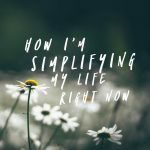 I know lots of people use the question made famous in the KonMari method – does this spark joy – to aid their decluttering process, which I think is a great starting point. Personally I tend to lean towards more practical questions, so that’s what I’m going to share today! 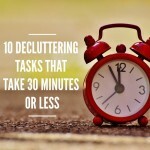 This is a pretty obvious starting question to aid decluttering, but for good reason! If you haven’t used the item in the past year that’s usually a pretty good indication that it’s not vital to your daily life. Moving forward you can even do this seasonally, rather than annually, for items like clothing or outdoor equipment. If I was shopping now, would I buy it? What I really like about this question is it helps us reflect on the changes we may have made in our lives, and whether the items in our home really reflect that. If your tastes or lifestyles have changed to the point that you would no longer spend money on that item, maybe it’s time to sell or donate it to someone that will get better use from it. Do I just not want to ‘waste’ money? Ah, the ol’ money conundrum. Just because we forked out hard-earned cash for the item in the first place isn’t enough of a reason to hold on to the item now. We can’t get the money back (unless we can on-sell the item of course!) but we can gain the physically and mental space that comes from decluttering. Do I have something that serves the same purpose? If you were to get rid of an item, is there something else you could use in its place to achieve the same aim? This is a particularly great question for kitchen items, as we often find ourselves with a whole host of items that do similar tasks. Removing duplicates or cross over items can be a great place to start your decluttering journey as it doesn’t really call for any tricky decisions, but still brings all the great benefits. If you were to get rid of this item, at the end of the day what’s the worst situation you might find yourself in? 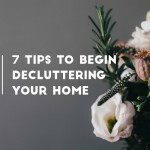 If it’s something you could simply, and affordably, replace if you find yourself needing it in the future, then the risk of decluttering it is low. Same for items you might be able borrow or rent rather than just keeping it taking up space in your own home. Does it fit me and my life? This one links to the shopping question, but also includes items that quite literally do not fit in your home or your life. If it’s taking up space, you don’t have anywhere to keep it, or it no longer fits your lifestyle it’s time to go! 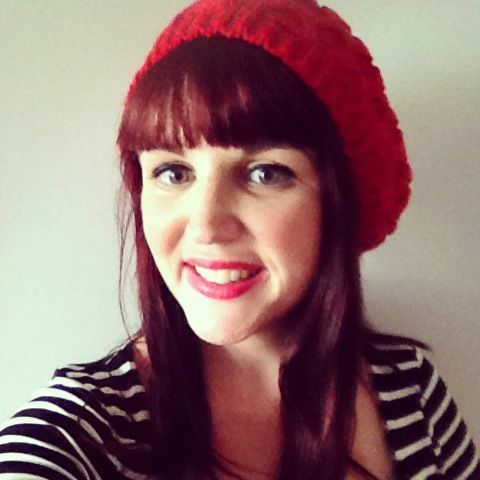 Am I holding on for purely sentimental reasons? This is often the trickiest question to answer, as we find ourselves feeling guilty about getting rid of things that we were given or remind us of someone. You don’t have to get rid of everything that has purely sentimental value, but try and be a bit stricter about what makes the cut, and set aside a specific location to keep the items. That way you’ll actually be able to see and appreciate them, and you’ll also realise which items are important to keep, and what are fine as memories alone. 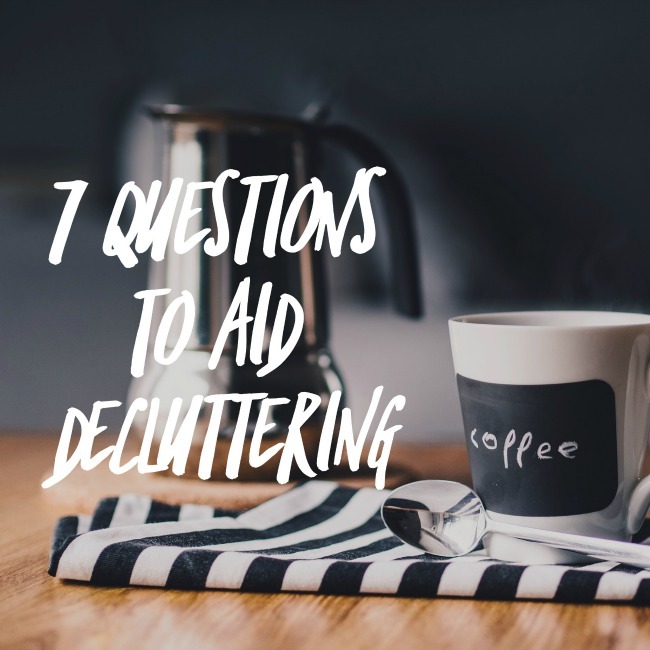 I hope these questions to aid decluttering are helpful! Aside from the sparking joy question, the other helpful question I took from the KonMarie method is to ask myself, “has this item already served its purpose in my life?” Answering yes to that question somehow makes me feel justified in donating an otherwise perfectly usable item to the op shop.